We can support your business to become more active with a programme that can be tailored to the needs of your business. These are one off sporting events designed to bring your business together, challenge your team work and compete against other local businesses! 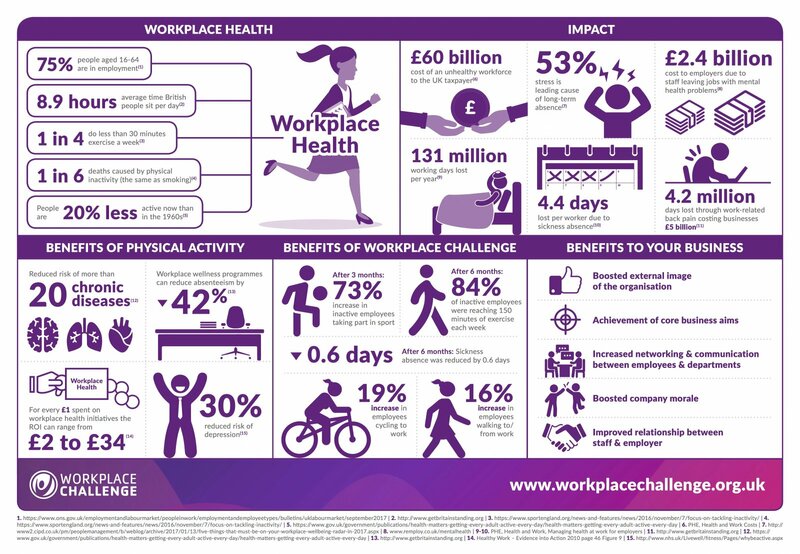 Worcestershire Works Well is the local Health and Well-being accreditation scheme that supports businesses to improve the Health and Well-being of their employees.